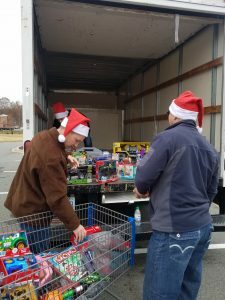 The TeamHeidi Toys for Tots Toy Drive was a Success! 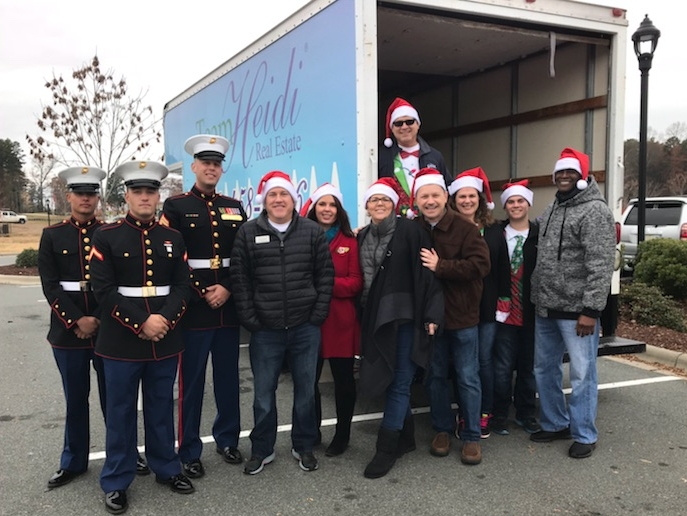 We want to thank everyone who came out to support the TeamHeidi Toys for Tots Toy Drive this past weekend at the Huntersville Walmart. 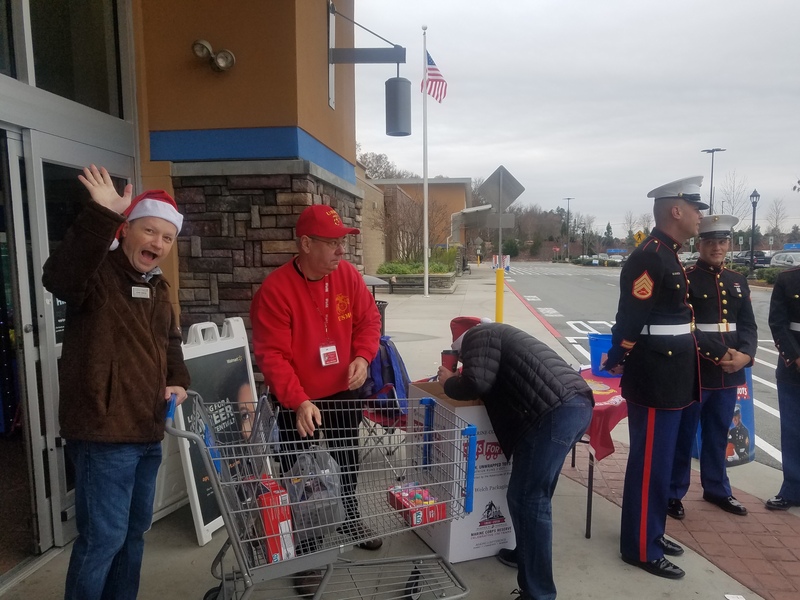 Our team had a great time, and we are thrilled to say that the Marines collected 140 toys and $959 (which they use to purchase more toys) thanks to your generous donations! Every toy stays in this area as well, they are distributed to families in need in North Mecklenburg county including North Charlotte, Huntersville, Cornelius and Davidson. We also want to thank the Marines for all their help with the event!